Just watching Shadow and (y/n) spend time together is just too cute. 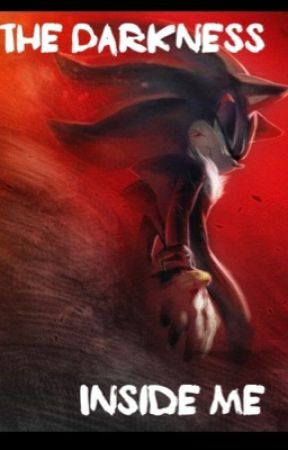 Sonic was just death glaring at them with hate in his eyes. "Hey Sonic you okay?" I asked. He snapped out of his trance and said "yeah". But he looked like he was thinking. I couldn&apos;t help but think that Sonic was so familiar to me. It feels like I&apos;ve known him all my life. I could tell Sonic was thinking about it too. "Hey (y/n) whatcha thinkin about?" Shadow asked. "Nothing Shadz." I answered. (Y/n) seems so familiar. I just can&apos;t put my finger on it. Come on Sonic think. "Sonic!" A little girl said. "Do air plane!" She said. Sonic picked her up and spun her around. I still can&apos;t think of it. "Sonic we&apos;ll only be gone for a few days." Mom said. "Yay!" A little girl said. They&apos;re all flashing through my head. Like it&apos;s telling me something. Why can&apos;t I think straight? "Honey where&apos;s your brother?" Mom asked. "I don&apos;t know he hiding!" She said. The the girl was picked up and spun around. I feel like crying. I can&apos;t remember! "Baby your brother will be here to save you." Mom said. "What about you?!" The girl said. "We&apos;ll be fine." Dad said. "Ho ho ho! He will be dead along with you 2!" A fat man said. "(Y/n), stay strong and don&apos;t show fear or it will surround you." Mom said. What are these flashbacks telling me? "Sis come on!" Sonic yelled picking (y/n) up. He ran out of the building before it blew to pieces. A robot grabbed Sonic and he let go of (y/n). "Ha ha! I got you Sonic the hedgehog!" Eggman yelled. "(Y/n) run as fast as you can! Save yourself!" I gasped. "Sonic." I whispered. "What?" Shadow asked. 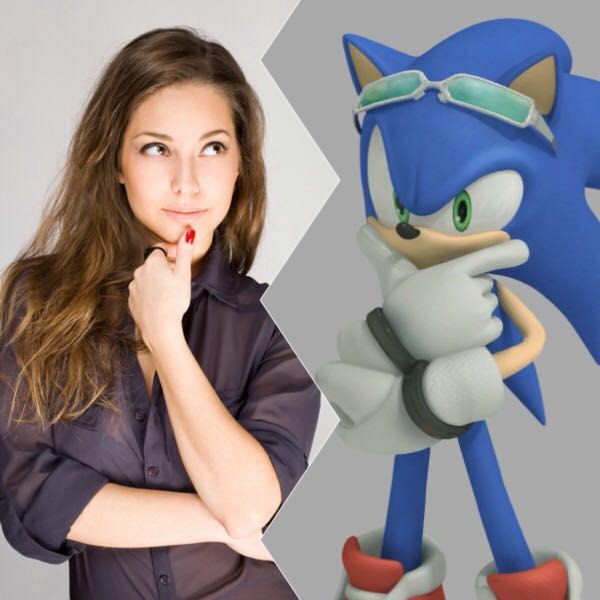 "Sonic is my long lost brother." I said. I figured it out. "(Y/n)." I said. "What did you say?" Tails asked. 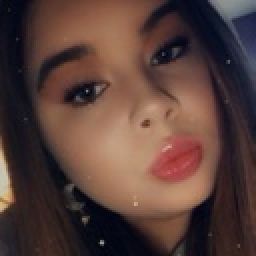 "(Y/n)&apos;s my long lost sister".